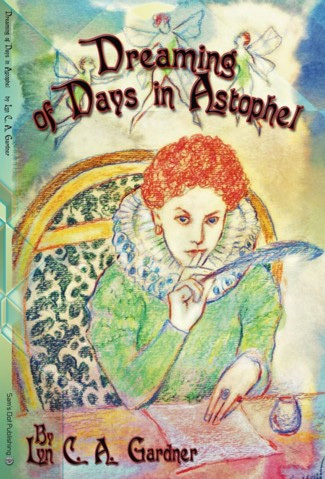 Adele's poetry book Dreaming of Days in Astophel (byline Lyn C. A. Gardner) is available signed from the author. Please include "Dreaming of Days in Astophel" in the subject line. Only a few left! $6 plus postage; signed! If you are trying to reach me, please note that I am not online every day. 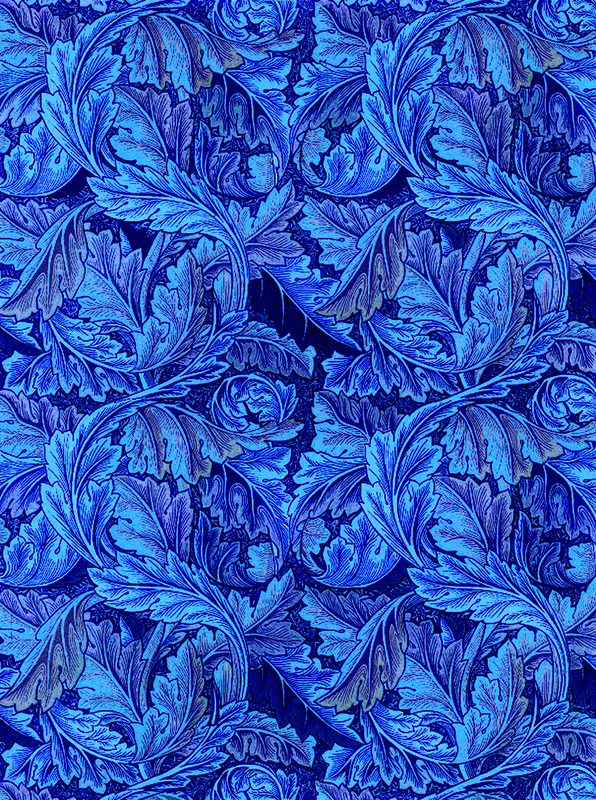 (c) Copyright to photographs on this page (except publication covers and program illustrations) owned by Adele Gardner; her creation and/or from her collection. Menu portraits by Daniel Michael Hegarty Sr. (left) and Adele Gardner (right). 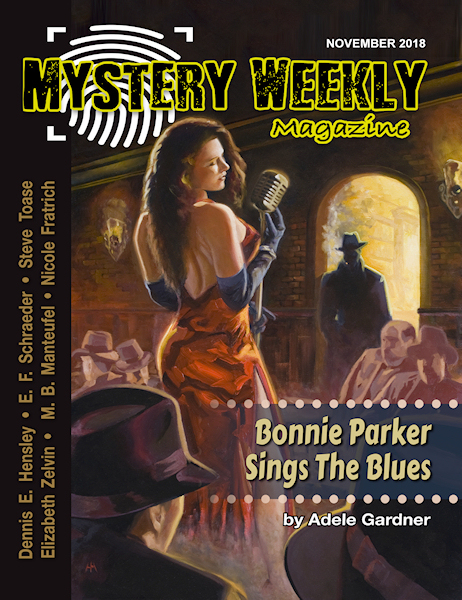 “Bonnie Parker Sings the Blues” by Adele Gardner: In a parallel world, Bonnie & Clyde didn't die in a hail of bullets; they became jazz musicians. But the Bonnie who died in our reality is still greedy to be reunited with Clyde, and she fights to steal the living Clyde from Bonnie the jazz singer. Many of the poems in my first book, Dreaming of Days in Astophel, are also songs. Adele Gardner and the French Double harpischord at CNU. Photo by Anne Haynes, from the collection of Adele Gardner. Highlights: Formally trained in violin (1981-1984), voice (1984-1985), guitar (1987-1990), and harpsichord (1990-1994). Bachelor of Arts in English Literature, with Music Minor in Performance (Harpsichord). Christopher Newport University, Newport News, Va., May 1993. GPA: 4.0. Top graduate of class. My music minor culminated in a forty-minute solo recital. Dozier Junior High School, Newport News, Virginia, 1981-82, Orchestra (violin), Teacher: Mrs. Herbison. Selected to perform in All-City Orchestra with students from other schools. Continued private violin lessons after moving to Radcliff, Kentucky. Radcliff Junior High School, Radcliff, Kentucky, 1984-85, Chorus (soprano), Teacher: Mike Hendrickson. Our chorus won the right to participate in the All-State Choral Competition. Denbigh High School, Newport News, Virginia, 1987-88, Guitar, Teacher: John Boyles. 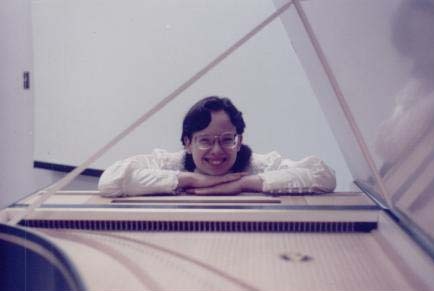 Christopher Newport University, 1988-90, Guitar, Instructor: John Boyles; 1990-93, Harpsichord, Instructor: Anne Haynes. Continued to take harpischord lessons with Anne Haynes through the continuing education program at CNU, 1993-94. Won the competition for and held the post of Titled Bard of the Barony of Marinus (SCA Kingdom of Atlantia), 1992-93, through winning the Eistedffod Competition at the Baronial Birthday celebration--a competition that included my performance of one of my original songs and one medieval ballad set to my original music. I taught myself fingerpicking folk guitar starting in 1986. Adele Gardner, Senior Harpischord Recital, CNU. Photo by Anne Haynes, from the collection of Adele Gardner. Many of the songs I've written have had their lyrics published as poems; some have had their sheet music published as well. 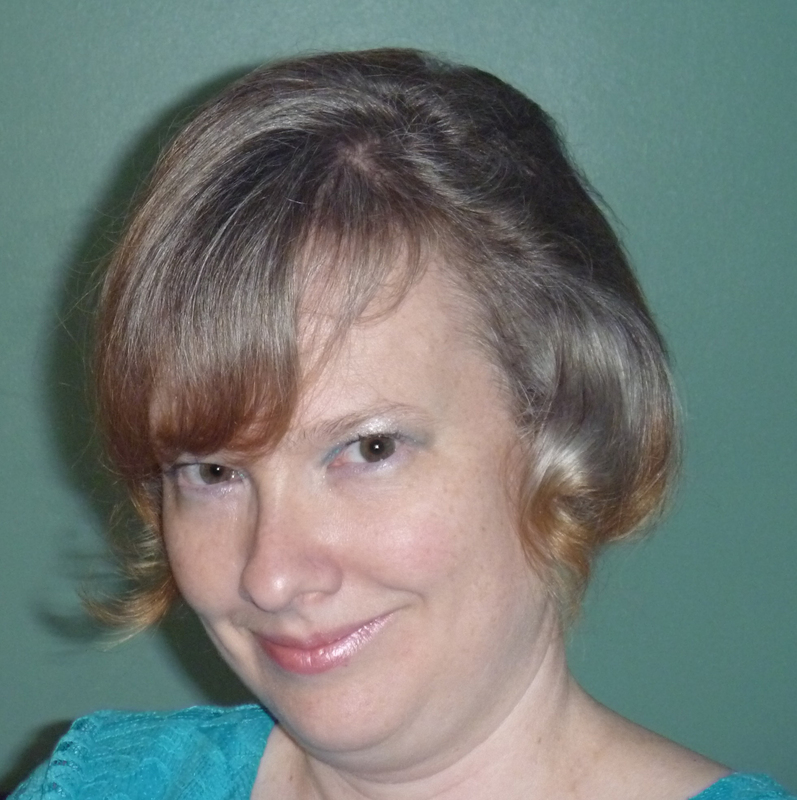 Please note that older publications have appeared under variations of my full name (Carolyn Adele Gardner), former nickname (Lyn), or SCA name (Deirdre Ní Fionnula). "All a Maid," Nod-y-Rit, Sept./Oct. 1993. “Farewell to Avalon,” Eldritch Science, No. 3, Feb. 1989. Reprinted in The Gargoyle: A Gothic Review, Vol. 1, No.5, May/June, 1994. Collected in Dreaming of Days in Astophel by Lyn C. A. Gardner, Sam's Dot Publishing, 2011. Reprinted in Eye to the Telescope: The Science Fiction and Fantasy Poetry Association Online Journal of Speculative Poetry, Iss. 16, Apr. 2015, Speculative Poetry About Music, Ed. Diane Severson. "I Am Bereft," Nod-y-Rit, Nov./Dec. 1992. "Left in Lance's Box," Warrior Poets: The Magazine of Medieval Poetry, No. 6, Nov./Winter 1999. "Let It Be the Last," Nod-y-Rit, June/July 1993. "The Lord of My Dunn," Nod-y-Rit, Aug./Sept. 1993. "The Maid's Farewell to Lord Thorbjorn," Forms of Fancy, annual publication of Moot Points, Nov. 1992. "The Marinus Scriptorium," Nod-y-Rit, Oct./Nov. 1993. "The Serpent's Price," Hadrosaur Tales 10, 2001. "What to Look for in a Lord," Nod-y-Rit, Aug./Sept. 1992; Moot Points, July 1993. "While the Candles Burn," Nod-y-Rit, Sept./Oct. 1992; Currents, Spring 1993; The Black Lily, Iss. 10, Spring 2002. 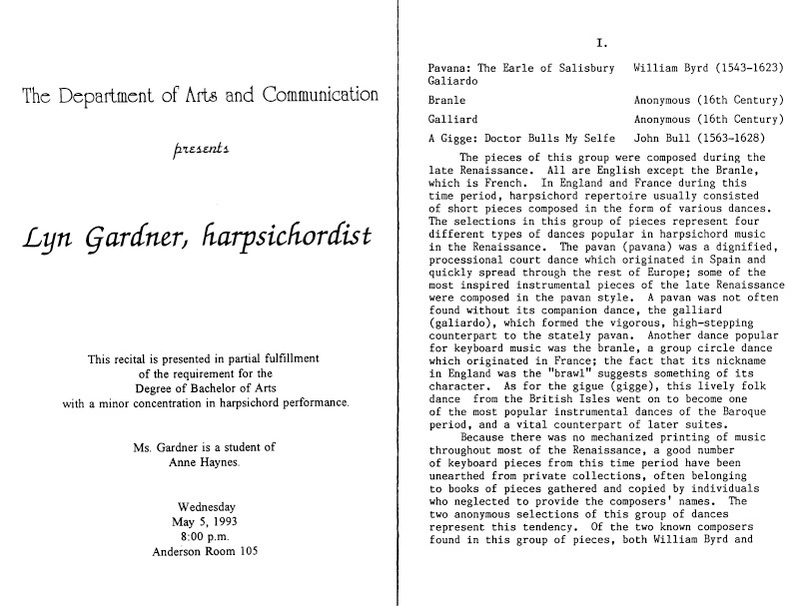 Under my then-nickname, Lyn Gardner, I wrote the following program notes for my Senior Harpsichord Recital. 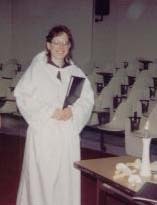 Adele with the Collegium Musicum, performing medieval sacred music at CNU in the fall of 1993. Faculty Advisor: Dr. Clyde Brockett. Photo by Delbert R. Gardner, from the collection of Adele Gardner. 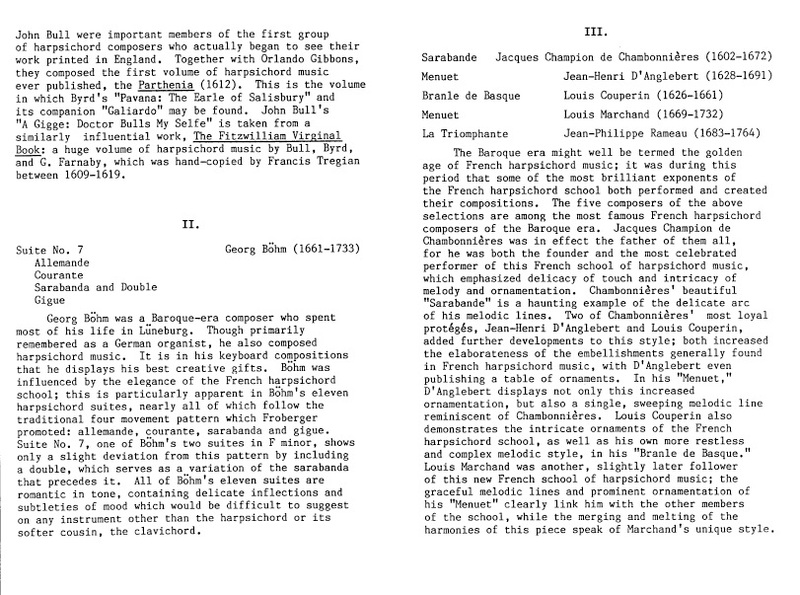 Numerous student and community recitals and performances from 1978-1993, in harpsichord, guitar, and voice. Includes church, junior high, high school, and college performances. More about public school performances. Played violin in the All-City Orchestra while attending Dozier Middle School in 1981-82. With the Radcliff Junior High School Chorus, in addition to school recitals from 1984-85, I went to the All-State Choral Competition in 1985. At Denbigh High School, in addition to guitar recitals from 1987-88, I performed solo (voice and guitar, Irish folk music) at the Latin Club's Saturnalia in 1987. More about church performances. Highlight: Regularly performed with the Children's Choir at Asbury United Methodist Church (directed by my father Delbert R. Gardner, with my mother Marilyn H. Gardner playing piano and my siblings and I all singing). 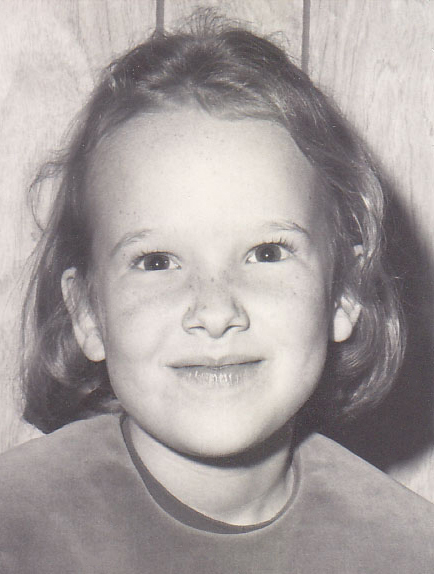 As both child and adult, I took part in numerous United Methodist choirs, as well as my first public performance at a talent show at Lakeside United Methodist Church in 1978 (age eight), where I sang "My Name Is Stegosaurus." This was my first public performance. More about college performances. 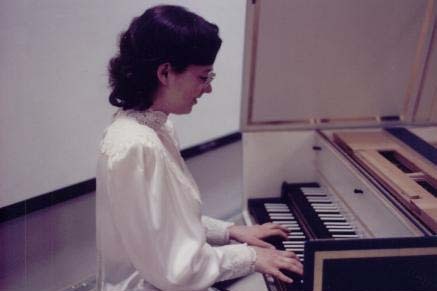 As a harpsichord student, I took part in many public recitals, performing as part of the Music Department's lineup either as a solo harpsichordist or paired with Gretchen Andersen on flute (what fun! ), a duo created by our teacher, Anne Haynes. 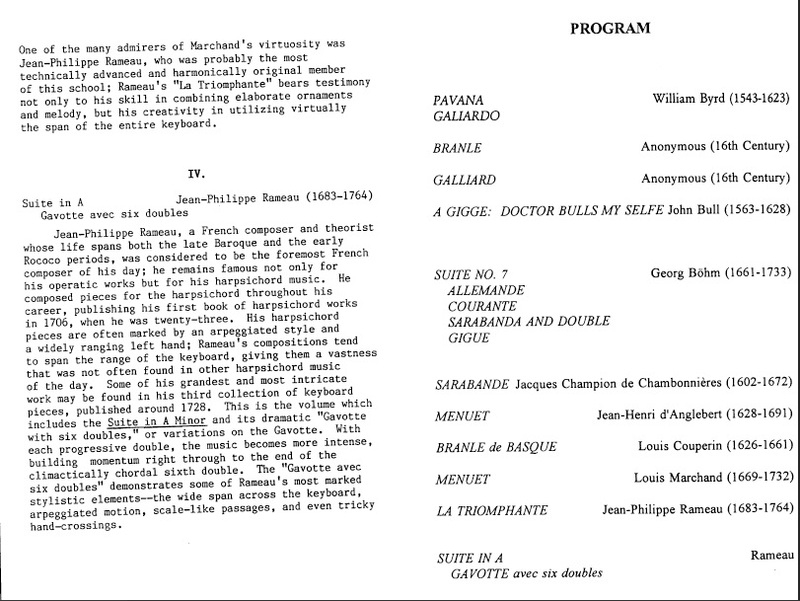 These performances culminated in my forty-minute solo Senior Harpsichord Recital on May 5, 1993. 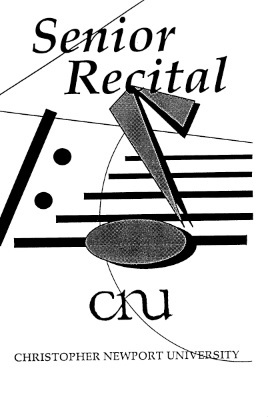 Following graduation, Dr. Clyde Brockett, my music history teacher, enthusiastically recruited me for his new Collegium Musicum; we performed medieval sacred music at CNU in the fall of 1993 (a joyful experience!). 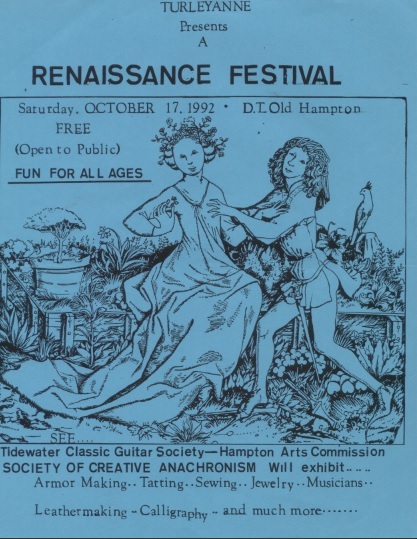 Numerous performances at official events as a bard in the SCA (voice & guitar; folk & medieval music, with some original compositions and arrangements), 1990-93. 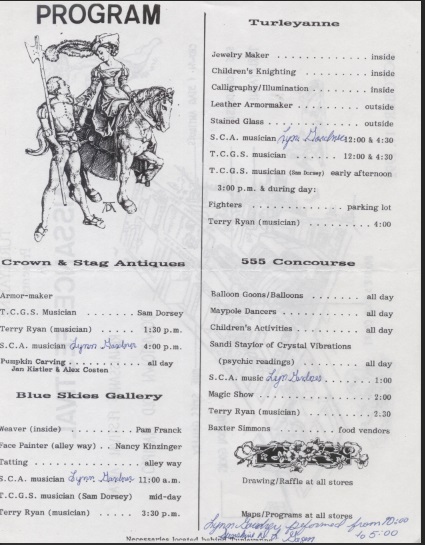 Included taking part in the Eistedffod Competition in 1992 and a command performance for the Baron and Baroness of Marinus at the following Baronial Birthday celebration in 1993. 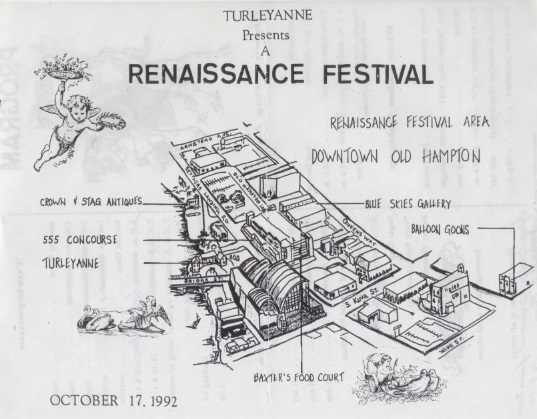 As an SCA bard, I also gave several performances at different locations for the Turleyanne Renaissance Festival in Downtown Hampton on Oct. 17, 1992. Performed original acoustic and folk songs (voice and guitar) at the open mic at Ramblin' Conrad's, Norfolk, Virginia, and at a guest appearance with owners of Ramblin' Conrad's in Virginia Beach, 1993.